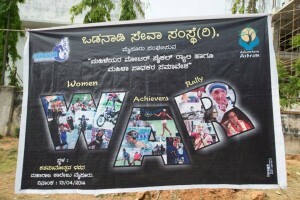 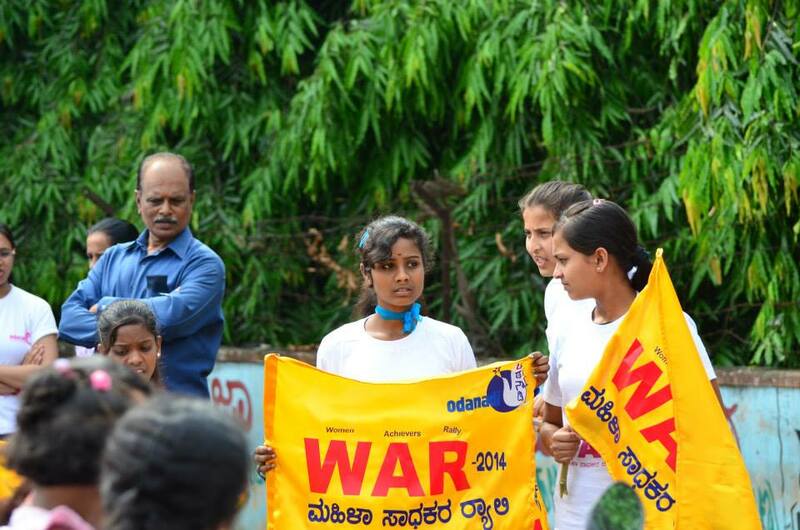 Odanadi organises an annual event in Mysore to celebrate and encourage the achievements of women. 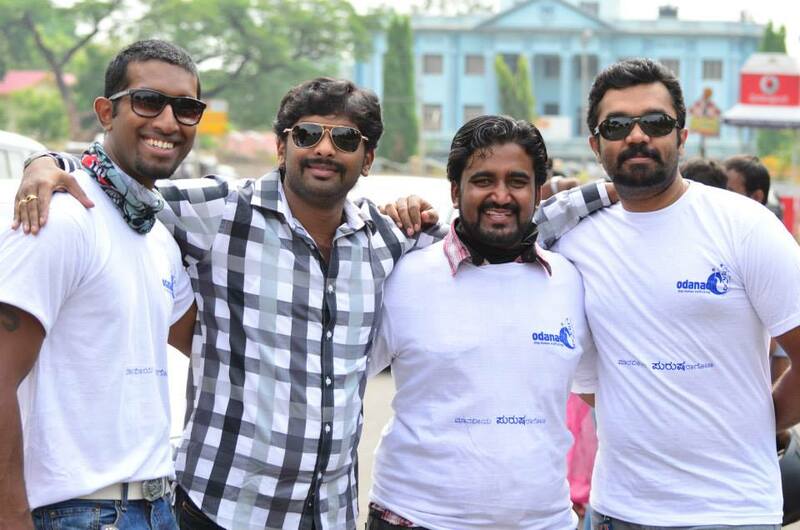 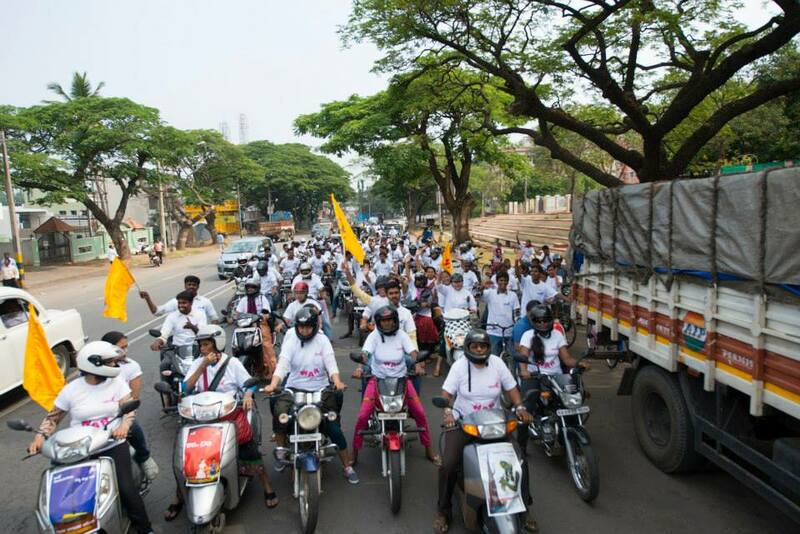 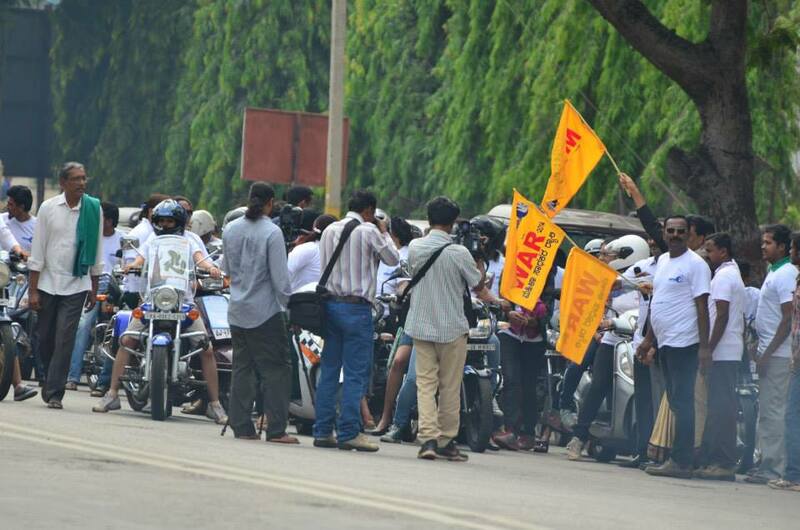 In march 2014 we have conducted the first women achievers rally. 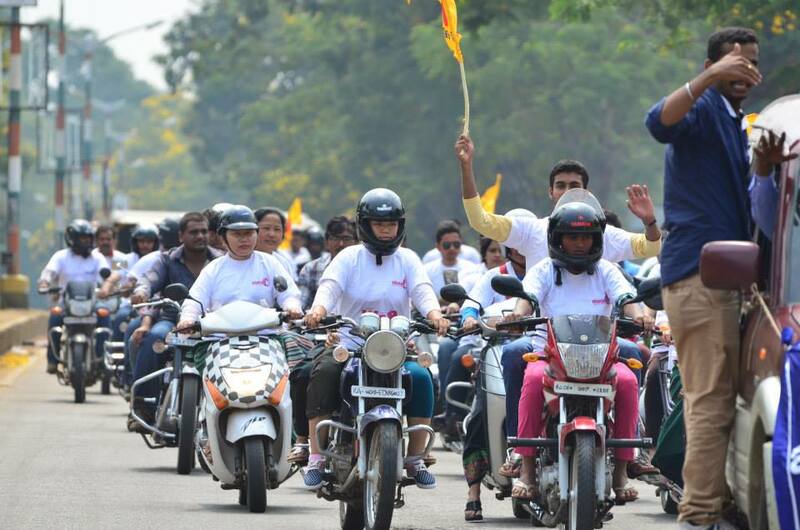 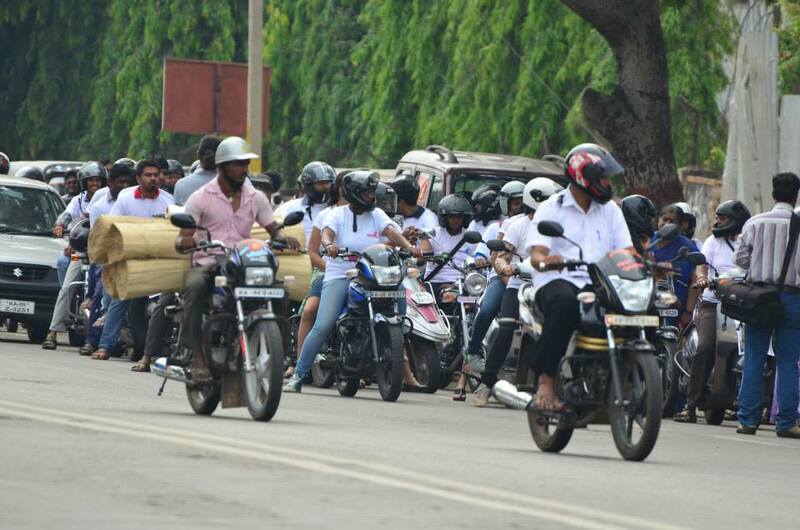 Women motor cyclists, Heavy vehicle drivers, Rickshaw drivers, Bullock car drivers and women who have entered the masculine field of business entrepreneurship had graced the rally and made it unique. 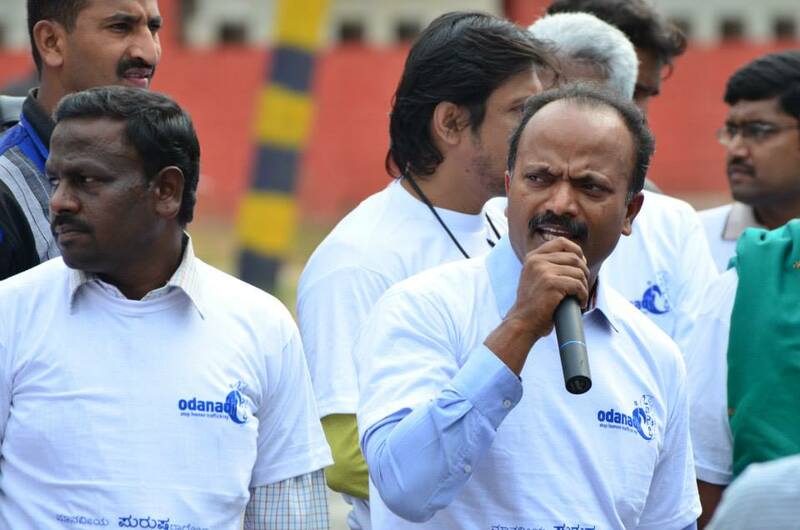 Inspired by the success of beginning year, Odanadi is planning the event in every year in a much larger way. 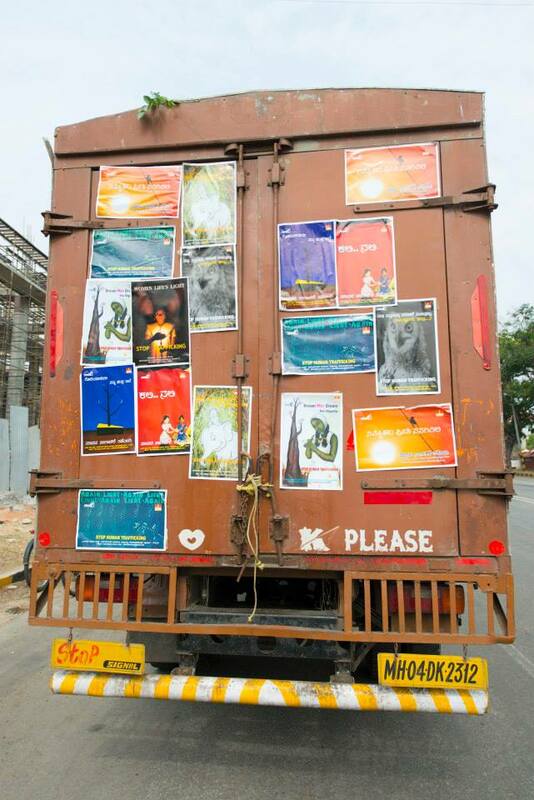 Your thoughts, suggestions, contacts and support are very much appreciated. 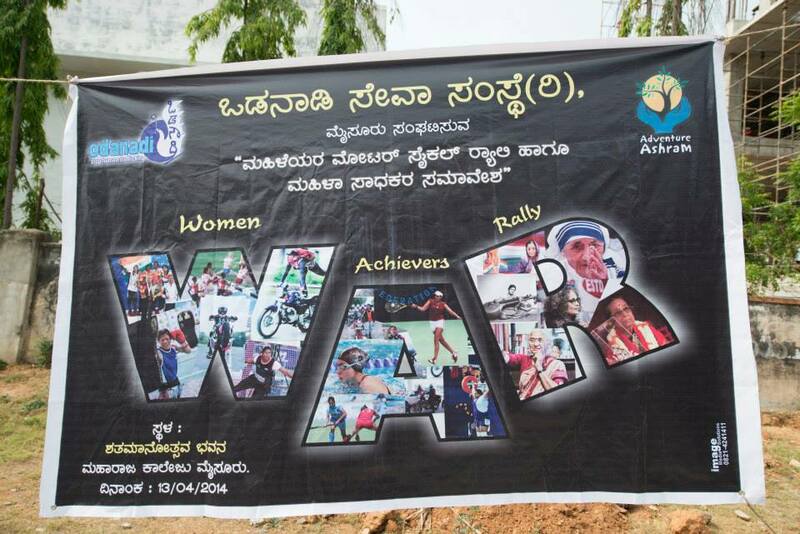 Join us in the special celebration of achievements of women.